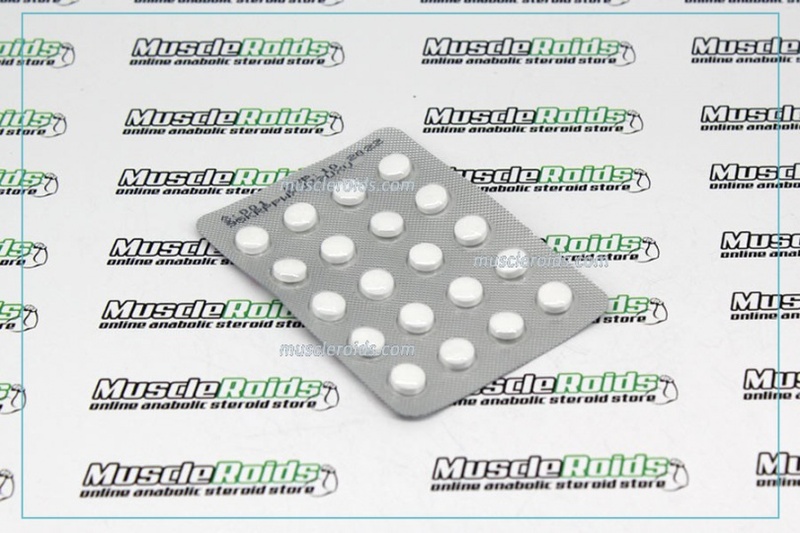 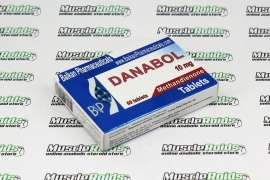 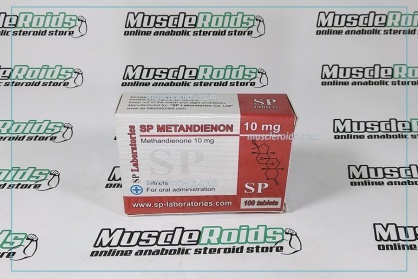 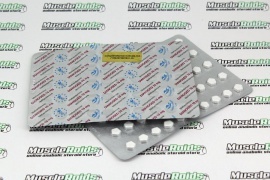 Quality tableted Metandienon 10mg steroid, created in Moldova, a number one of the manufacturer of sports pharmacology. 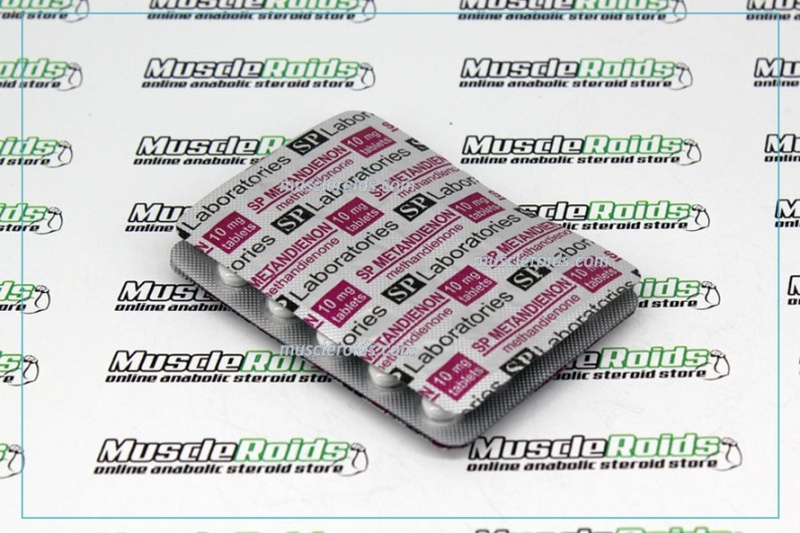 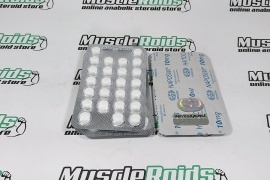 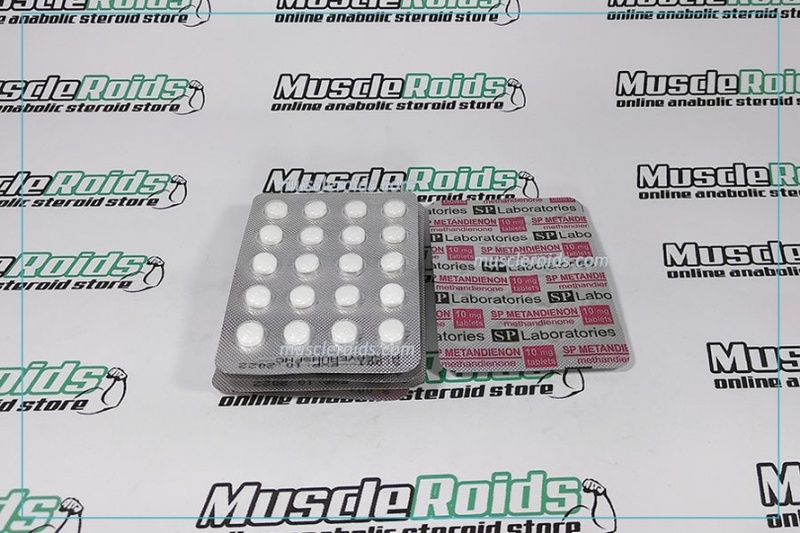 The SP Laboratories specializes not just in producing this steroid, they producing a complete type of all possible anabolic steroids for muscle growth and following "cutting." 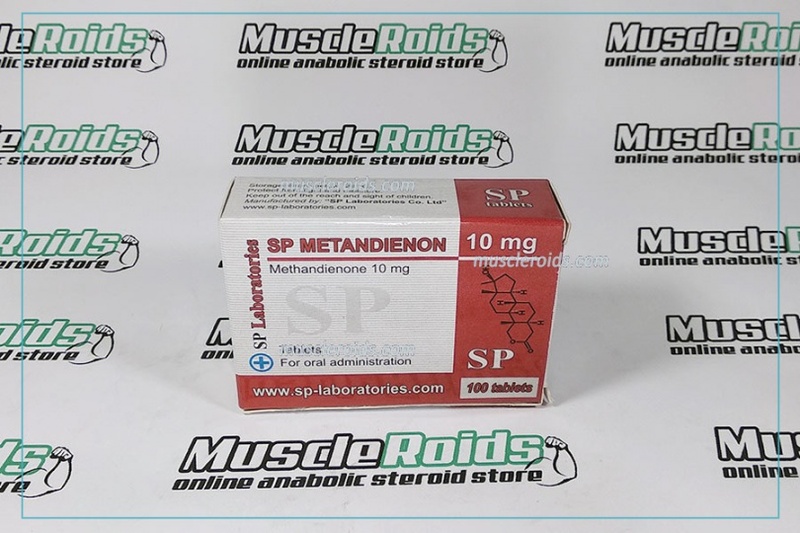 Every novice athlete that has selected for themselves such type of sport as bodybuilding or powerlifting purchasing Methandienone from SP Labs. 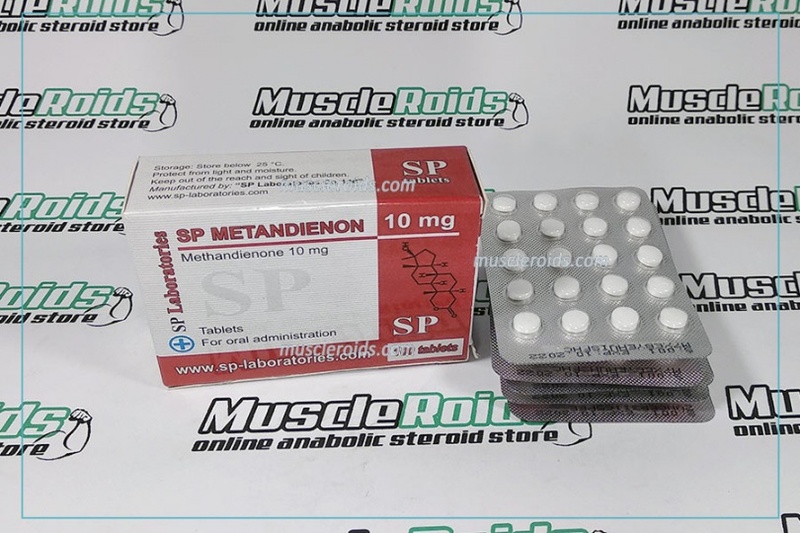 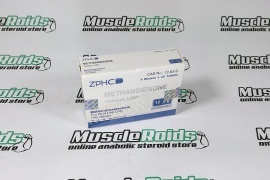 Methandienone from SP Laboratories gives excellent results when it comes to muscle growth, it was confirmed through the many athletes who chose this manufacturer. 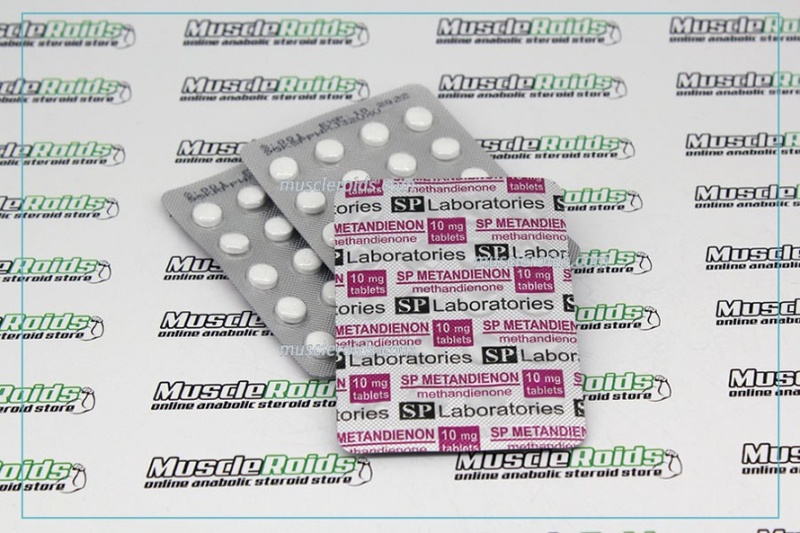 Methandienone SP Laboratories could be appropriately known as the "king of mass", as all bodybuilders without exception come to a great result.